“Thinking Beyond Academia” // For too long, higher education and the development of a liberal mind has been the exclusive provenance of universities and colleges: institutions which have failed to adapt to the new digital paradigm in which we now live. 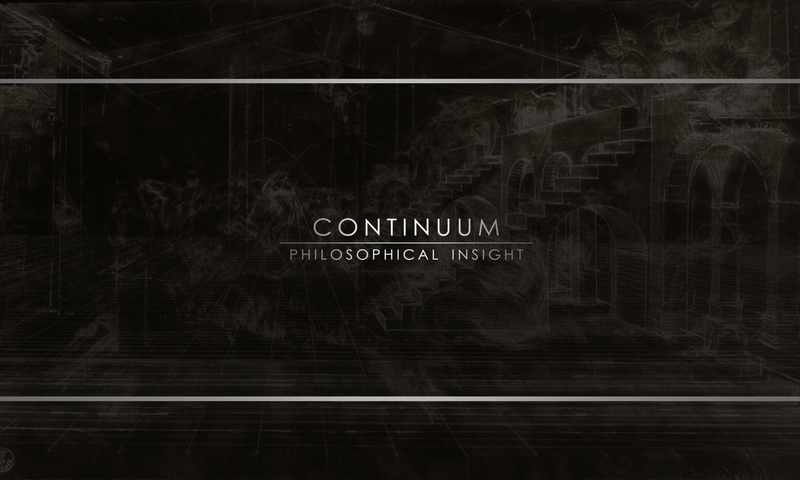 Continuum Philosophical Insight is a new venture which strives to break this exclusivity and bring the insights of theoretical study outside the confines of the ivory tower. If you believe in what Continuum Philosophical Insight is attempting to do–bring accessible but serious philosophy outside the university–or you enjoy the content provided (whether that be on the blog, or a free e-book like Introduction to Philosophical Principles), please consider supporting with a donation through PayPal. Donations of any size are welcome, from $1 to $1000–anything you can give is greatly appreciated.